Move over, Scarlett O’Hara. There’s a new contender for the strong Southern woman’s spotlight in Molly. 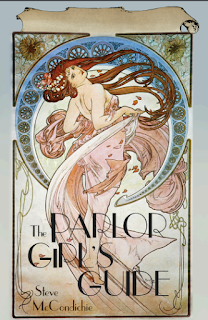 Set against the backdrop of the Roaring 20s, The Parlor Girl’s Guide combines cynicism and esoteric endeavors with Molly’s past traumas and present shackles in a struggle for a woman’s freedom in a man’s world. Fans of The Girl with the Dragon Tattoo and Gone Girl will find a new favorite femme fatale to root for. BOOK DESCRIPTION: A cynical country girl enlists the living and the dead to guide her past family tragedy and forge her escape from a secluded Southern brothel. After her father’s murder and mother’s abonnement, a merciless landowner forces Molly Lingo to work in a rural Alabama hunting lodge that doubles as an exclusive whorehouse. Molly, the feisty tough teenage daughter of a hand-to-mouth tobacco farmer, employs a troubled gambler and a mysterious specter to assist her in breaking away from the unrelenting grip of the sharecropper culture. Set at the beginning of the Jazz Age’s promising sweep across America, Molly’s story depicts both the shocking brutality of the landlord class and a young woman’s determination not to be treated as a second-class citizen. This energetic historical fiction offers supernatural thrills and the poignant transformation of a metaphysical coming-of-age tale. 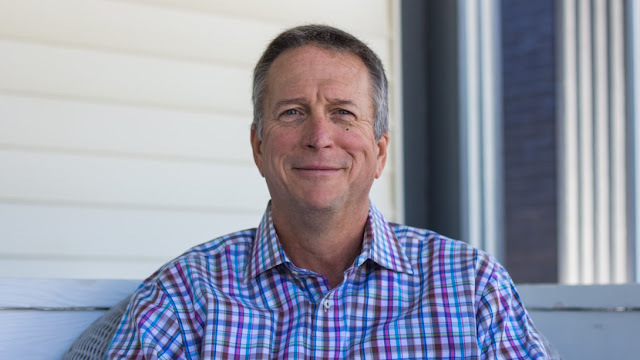 AUTHOR BIO: After twenty-fives year peddling bulldozers around the globe, Steve McCondichie exited the corporate world to pursue his true purpose—telling thrilling tales about our meandering journeys through life. A rebel since kindergarten, Steve always gives the underdog antihero ample opportunities for redemption. A believer in the power of kinship he enjoys examining how family shapes the individual and their choices. 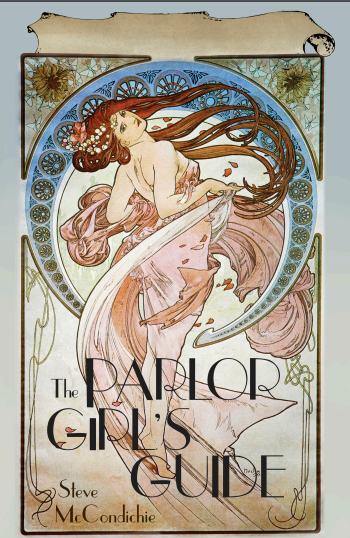 The Parlor Girl’s Guide is his second novel. Lying for a Living, his debut novel, was published in 2017. A well-traveled native Southerner, he works as a real estate novelist and lives in Newnan, Georgia and Amelia Island, Florida with his lovely wife, Donna, their four children, and five grandchildren.